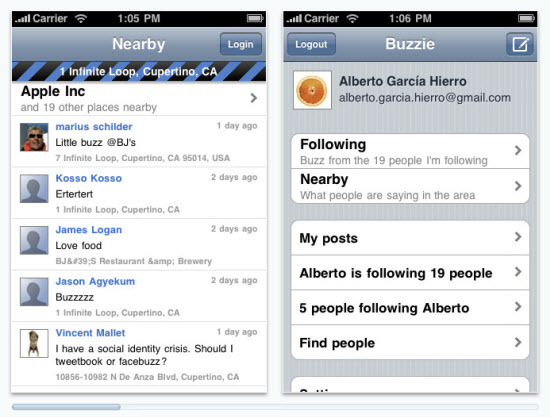 The very 1st Google Buzz app for the iPhone, so you can Buzz updates from the convenience of your smart phone. For $2.99 you can have this app with all of the cool features it includes. Have you ever wanted more information about your contacts within Outlook, well look no further. Xobni is a plugin for Microsoft Outlook that makes it easier to search past emails, contact info and attachments. It will also search the web for social media profiles like Facebook and Linkedin and pull in any information it finds into their contact profile. Radian6 gave us a sneak peak into their new social media desktop console, the solution to help scale social media engagement inside a company. Easily monitor conversations, assign follow-up tasks and manage client social media strategies all through the new engagement console. 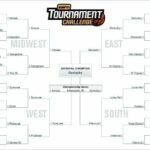 The newest grader tool brought to you by Hubspot is SquareGrader, a tool for measuring your effectiveness on Foursquare. SquareGrader gives you a score out of 100, that looks are various engagement factors within your Foursquare account. Scribe is a wordpress plugin that helps to make SEO copywriting easy and seamless when writing within wordpress. While you are writing your post, Scribe will give you recommendations for title tags, meta description tags, and content optimization. It will perform a contextual analysis that will look at keyword density, rank, and keyword performance. 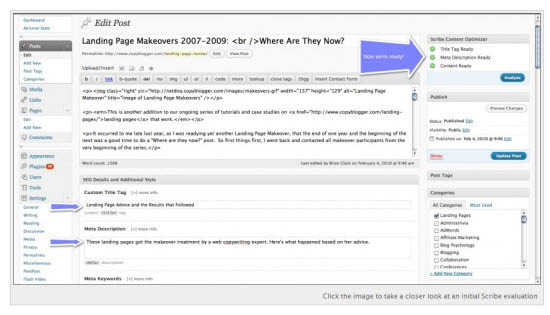 Overall, Scribe will help add SEO best practices to your blogging. Trendistic will check trends for specific keywords within the Twitter community. It will also perform real-time searches to see what people are currently saying about a keyword or phrase. For anyone conducting industry research, this is a great tool for measuring social media mentioning. It seems like everyday I am signing up for another social media account. Well SocialURL is a way you can show off all of your social media profiles with one url. SocialURL will aggregate all of your profiles into one easy to use web page. WhoLinksToMe is a backlink and reputation management tool that allows you to gain valuable insights into your website. Even though there are dozens of tools that are similar, WhoLinksToMe has a clean interface with some robust reporting. For anyone who is managing pay-per-click campaigns through Yahoo, should download the Yahoo! Search Marketing Desktop tool that will allow you to easily manage your account. Google has a similar desktop tool called the Adwords Editor that allows you to make changes to your PPC account. Google just released extensions for their new communication tool, Google Wave. Find extensions that will help with video chat, telephone conferencing, embed Google Maps, and add important data and information to your waves. 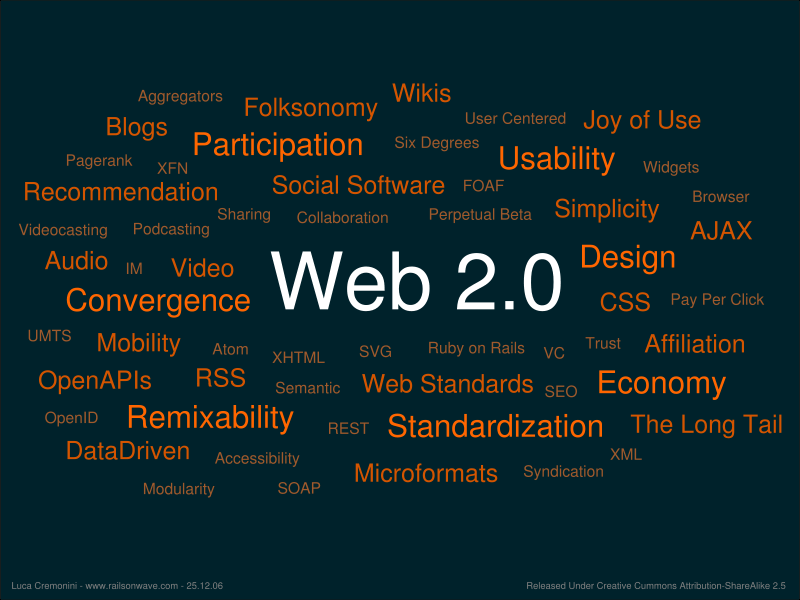 Have a new Web 2.0 app or tool that you want to share? Tell me about it. Give out a single URL that links to all your web profiles. Perfect for email and forum signatures. Your fans get notified when you create new web profiles.